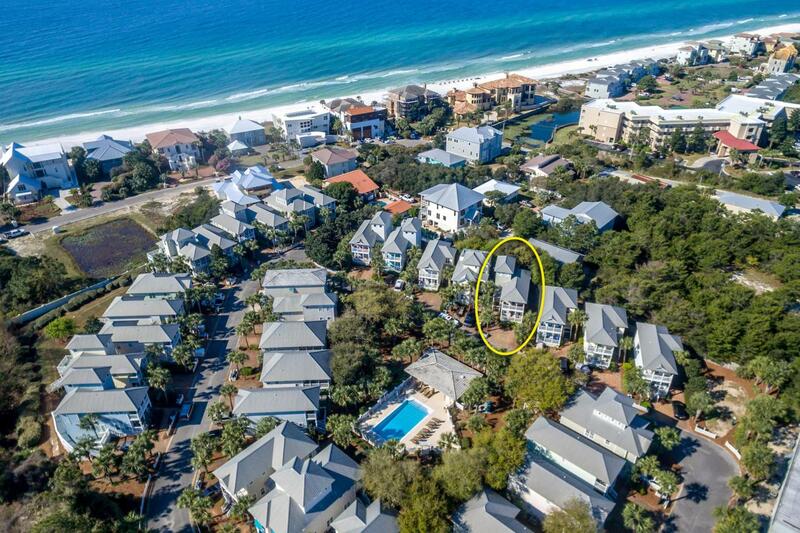 This cozy 3-story cottage, known as ''Medallion House,'' enjoys a fabulous location south of Scenic Highway 30A, directly across from the Old Florida Cottages community pool and just a short walk or bike ride from a fully equipped walkover to the stunning Emerald Coast beach! 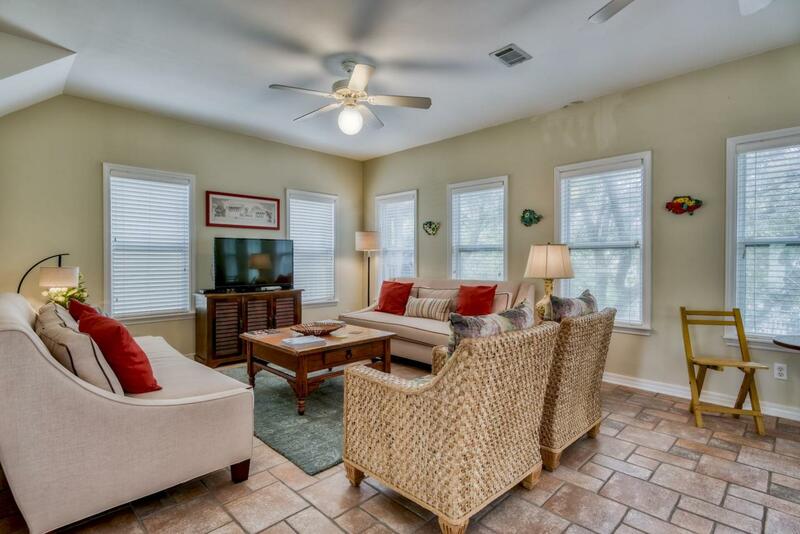 The first floor features a master suite and 2 additional bedrooms with shared bath. 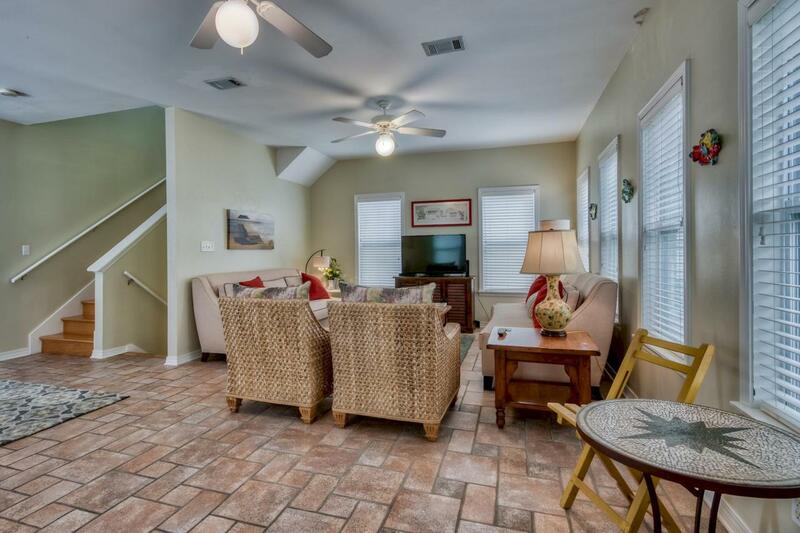 The main gathering area encompasses the second floor; while the 3rd floor is a loft bedroom. Decks expand the living space to the outdoors. The pool facility includes dressing rooms and a dining area, for larger gatherings. 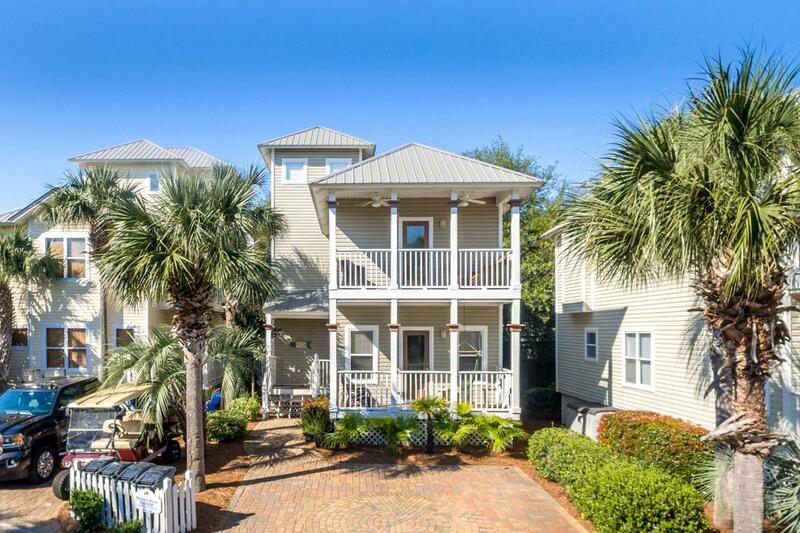 An excellent getaway home, rental property, and/or place to retire to the sun, sand and laid-back lifestyle of the Beaches of South Walton!